sailboat. 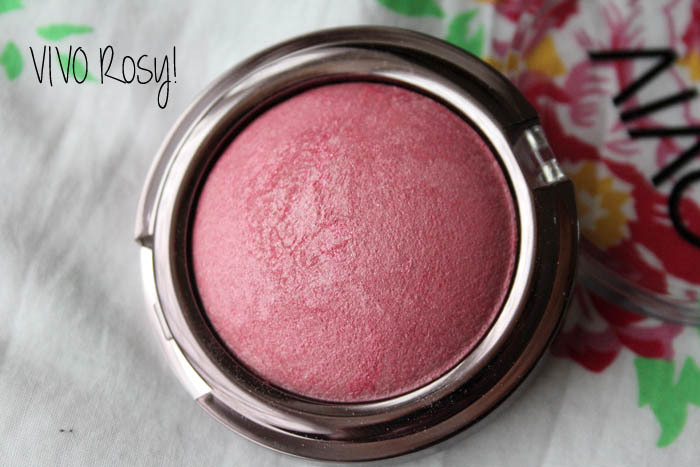 : Favourite Autumn & Winter Blushes: Blogmas Day Four! these are so pretty! I think out of all of these, penny lane is my favorite. I really wish I could find the perfect shade of bright pink blush for my skin tone! 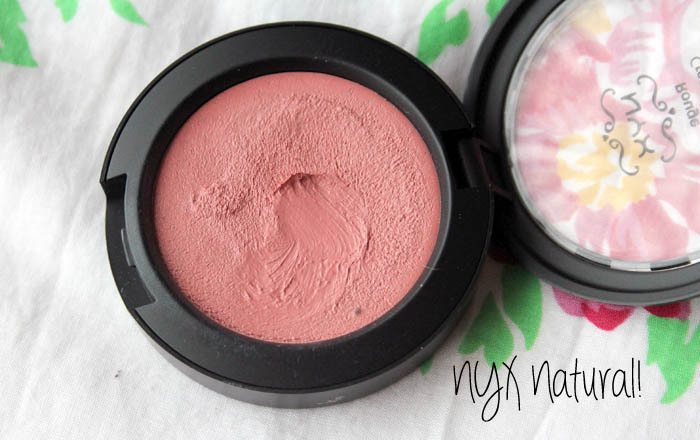 The NYX natural cream blush looks lovely- gorgeous colour! Such a pretty collection! I think you'd love NARS Douceur, I recently just bought it and similar to Penny Lane; you can wear it with most looks, very natural and lasts for such a long time! Love the colour of the Illamasqua one! I've never tried a NARS blush, but that looks gorgeous! As Samantha said, you need to try NARS Douceur! You will love it, indeed!! 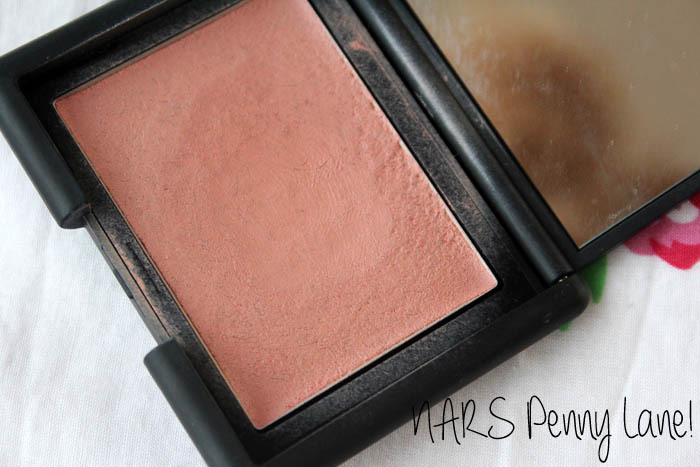 I love the look of NARS Penny Lane, nice. I was actually looking at this. 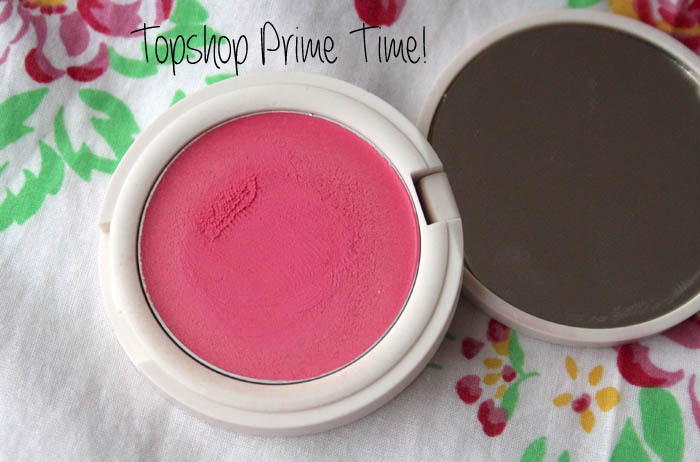 I may buy it.. as I'm addicted to cream blushes. 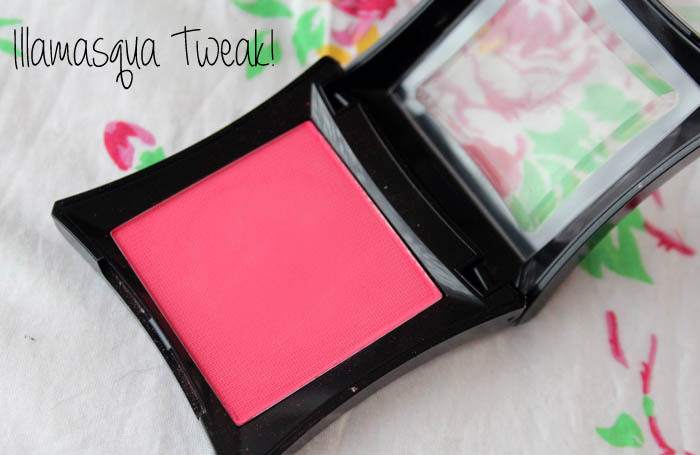 Ooooh a blusher post :) - I am a complete addict when it comes to blushers. I have too many in my collection - surprisingly no Illasmasqua or NARS (yet!). I agree with you about the Vivo one -really affordable and natural. 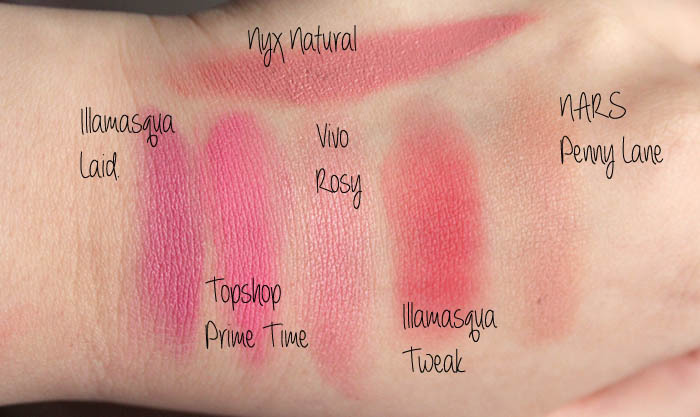 You have a lovely blush collection! I especially love the colour of the NARS one - I don't own any by them but I'd like to! I love the Topshop one. It is gorgeous. Loving your Blogmas so far, Jennie! & am very envious of your blush collection! I go for browner shades in winter. I love penny lane. 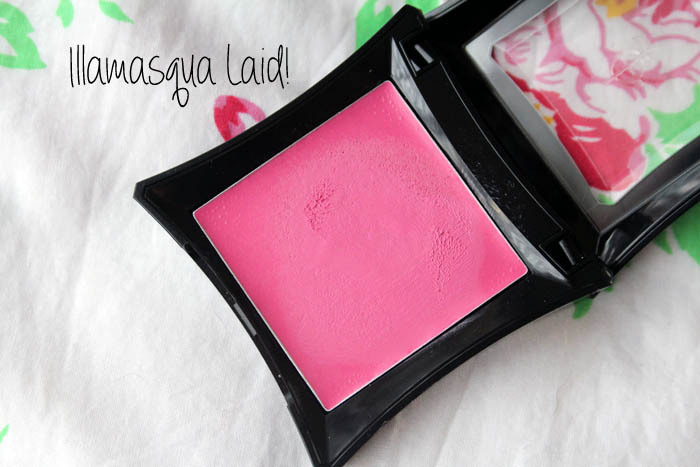 My favourite is a limited edition MAC Blush called Sur which I'm trying to use parsimoniously! I just discovered your blog , love it! you have a new follower! 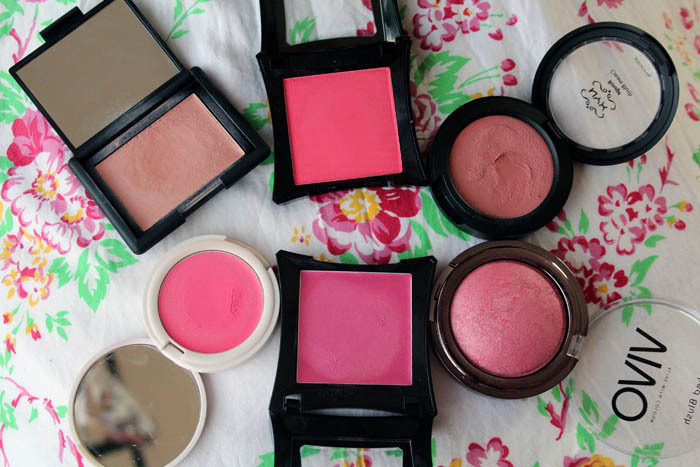 these blushes are lovely! I have not tried a lot of cream blushes but I have NYX Cream Blush in Natural and OMG, it's the absolute perfect everyday shade! LOVE LOVE LOVE the Nars blush. Beautiful especially this time of year. Never heard of Illamasqua but the shades are stunning. Great picks.